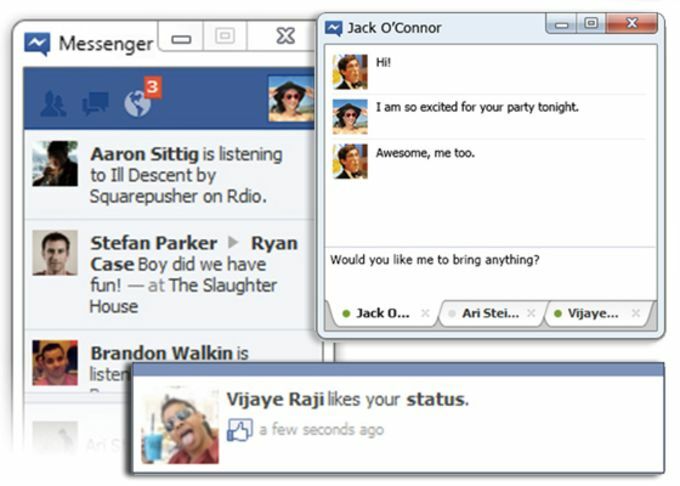 Facebook Messenger for Windows 7 is an application that allows you to send messages instantly even without having to open Facebook itself. This social and communication tool is dedicated to making chat messaging easier and more convenient for its users. Having a straightforward messenger on your desktop screen will also surely boost your productivity.